This is unbelievable stuff: Koenigsegg buys Saab. The car-making world is upside down. Lets just hope Koenigsegg haven’t bitten off more than they can swallow. Rapport has learned that Koenigsegg and Norwegian investors will get to buy Saab Automobil. The buyers have signed a letter of intent to buy Saab. Final negotiations around details of the deal will be held the coming months. 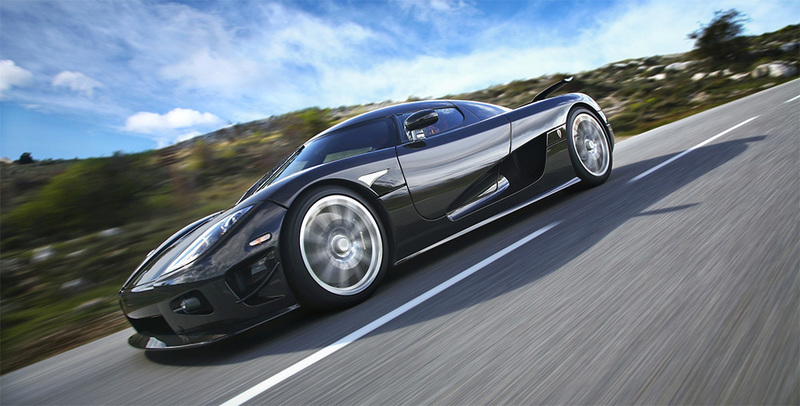 Koenigsegg is a small manufacturer of exclusive sports cars in Ängelholm (Sweden) and has according to Rapport’s sources been given support by Norwegian investors to be able to buy Saab.